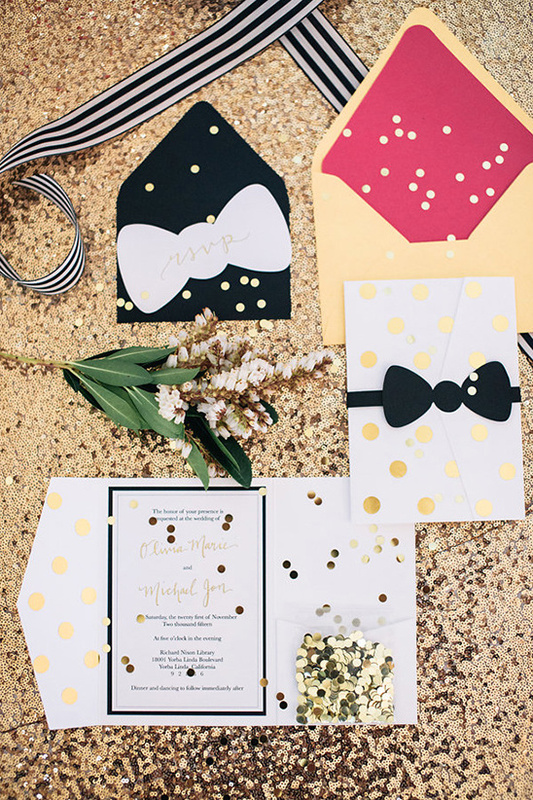 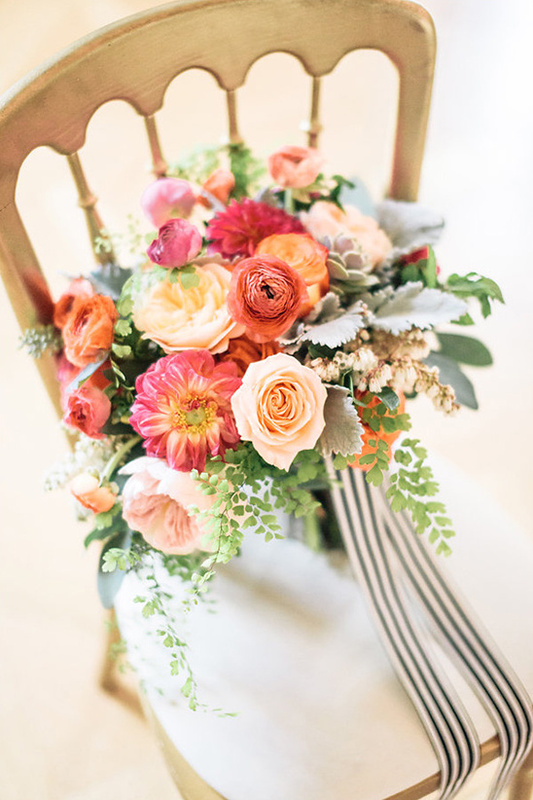 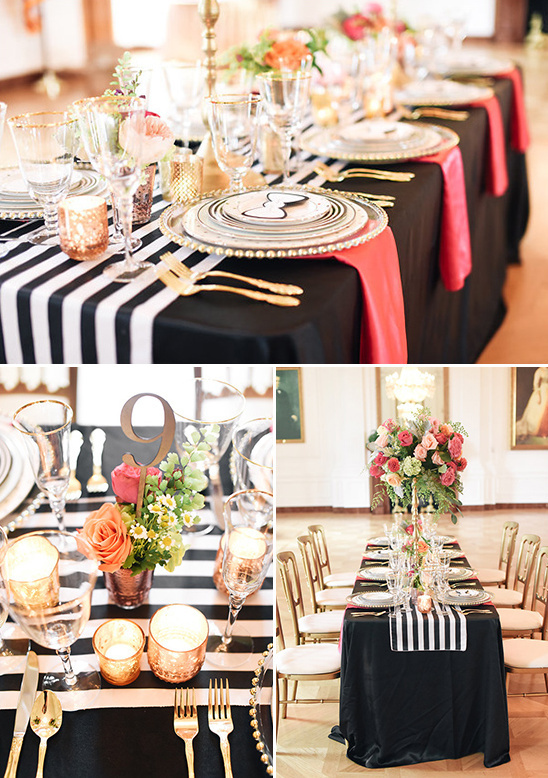 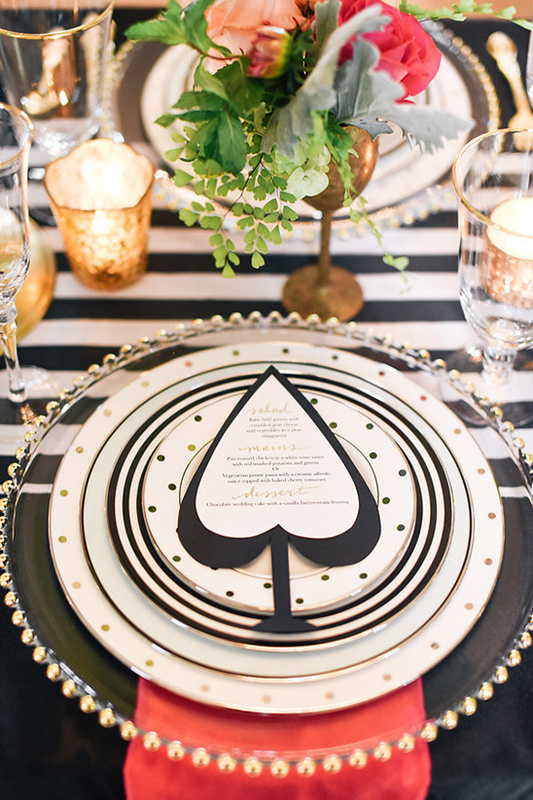 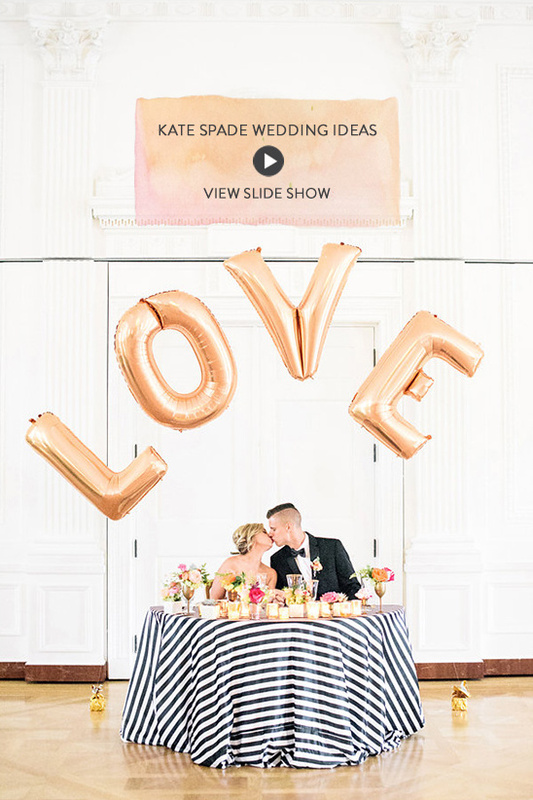 If you love Kate Spade as much as we do, then this next wedding inspiration is a total dream. 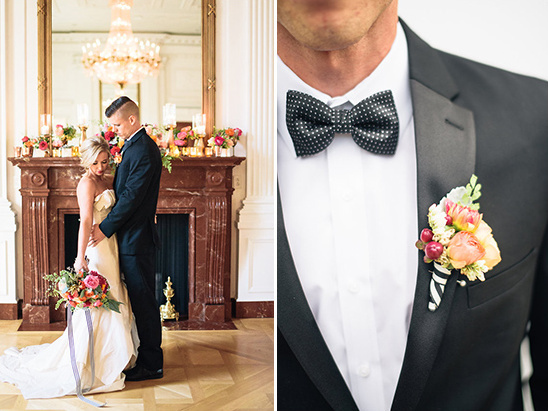 Shot on location at the The Richard Nixon Library in California, JenEvents teamed up with Christine Skari Photography to bring the Kate Spade vision to life. 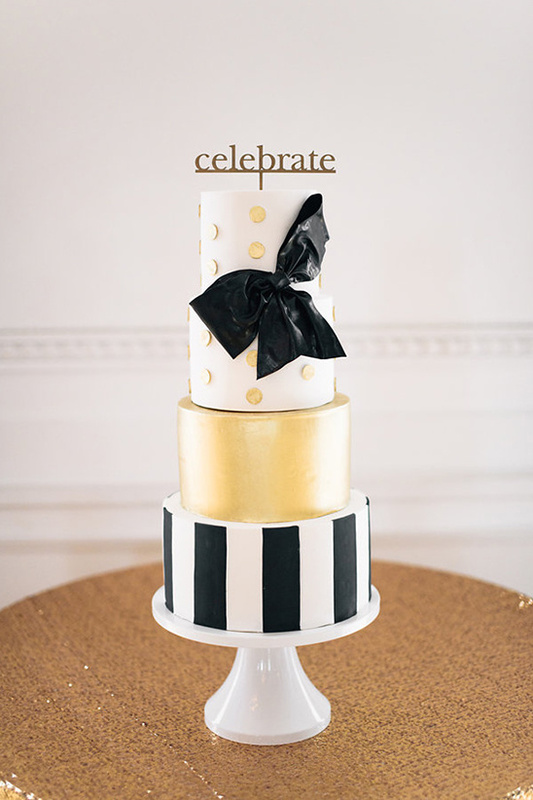 From the amazing black, white and gold wedding cake by RooneyGirl BakeShop, to the beautiful flowers from Flower Allie, this shoot is Kate Spade styled to perfection. 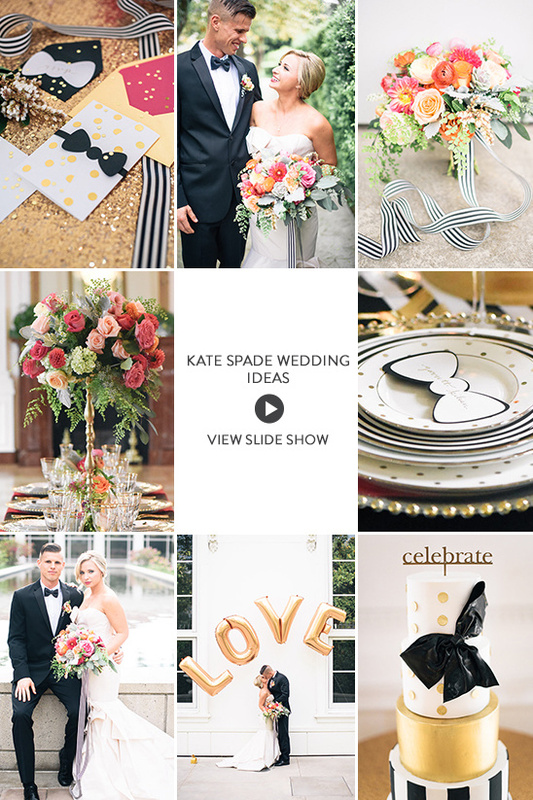 See it all here.